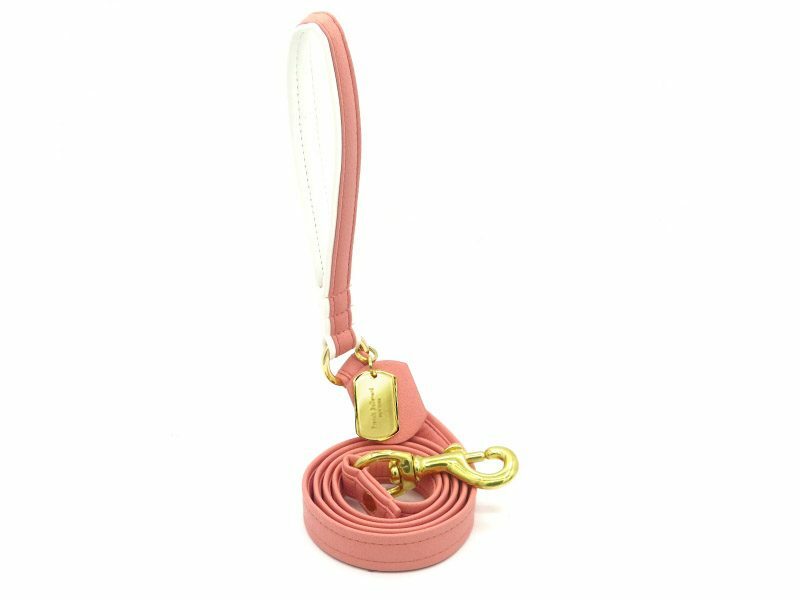 Pair up your little head turner’s sporty chic ensemble with a leash that matches. The Caribbean blue leash comes in a serene shade of blue. 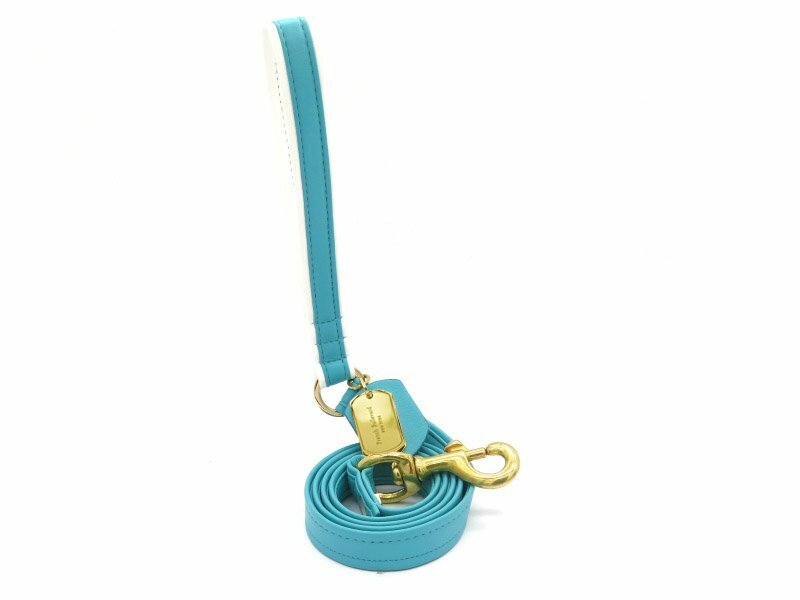 The well-made handle made from the Caribbean blue leather with white stripes perfectly matches the collar and effortlessly provides a fresh and clean summer look. 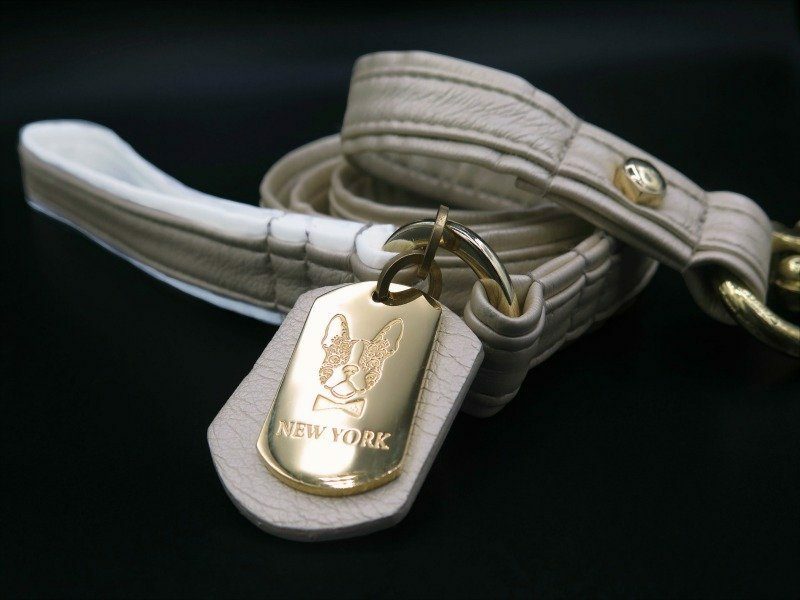 Like the comfort that your doggie feels while wearing the matching collar, your hand will also feel comfortable holding on to the smooth leather handle. 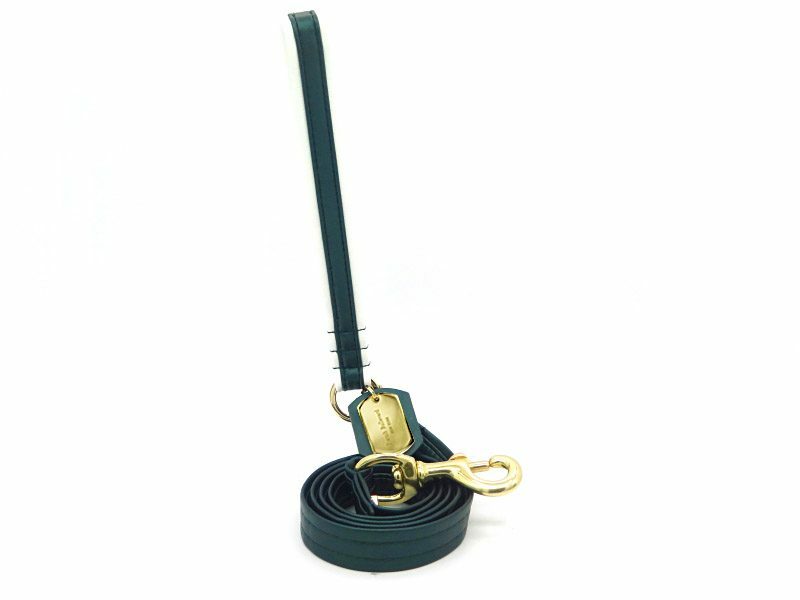 The longer part of the leash is made from pure Caribbean blue leather giving that two-toned look with the handle. The carefully selected hardware makes the leash extremely difficult to break apart even when your very energetic fur baby is trying to pull you with all his might.